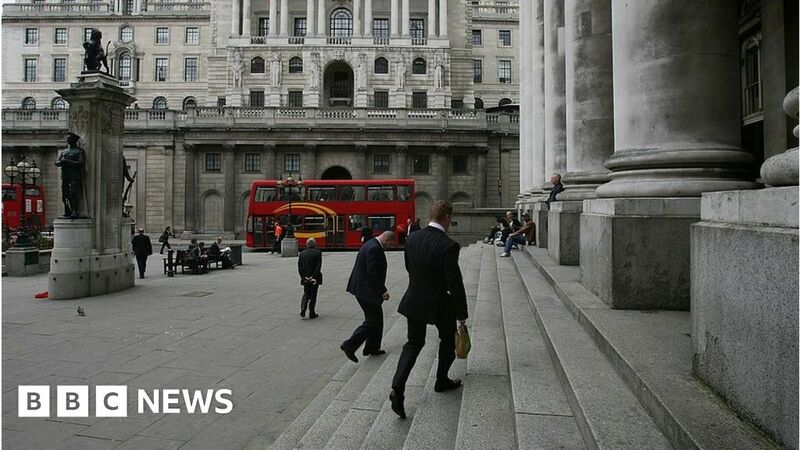 The Bank of England must “practice what it preaches” by sharpening up compliance and improving diversity, a group of MPs has said. In a critical report, the Public Accounts Committee (PAC) said the Bank risks undermining its credibility if it fails to do so. Working practices at the Bank appear “years out of date”, the committee added. The Bank said it would “respond in due course” to the report. The PAC report comes after the National Audit Office found in December that the the Bank made £10m of purchases without following proper procedures. “It was concerning to learn that staff had faced no disciplinary action for violating the Bank’s outmoded procurement policy some 200 times in a year,” said PAC chair Meg Hillier. The Bank of England itself unearthed 200 purchases above £25,000 that were made in the year to December 2017 without staff consulting the Bank’s central procurement team. The PAC also picked the Bank up on diversity, saying that it needed to take more steps to increase the number of female staff. The Bank has a target of 50% female staff, but the proportion of women employees has been between 45% and 50% since 2015. The Bank is also short of its 20% ethnic minority staff target. Black, Asian and Minority Ethnic (BAME) staff make up 18% of the workforce, but 23% of staff who leave are BAME employees. “The Bank is some way off its diversity targets for 2020, with little evidence the gap is closing quickly enough,” the committee said. In January, Joanna Place, the Bank’s chief operating officer said: “In terms of diversity and inclusion, we have done a lot more than just gender and ethnicity. “We have a number of staff networks. We have inclusive events. We have a wellbeing policy. We have done a cognitive diversity survey. We have started to look at social mobility,” she added.